The purchase of a boat or a yacht is a coveted purchase for many people. While it certainly adds a new dynamic to one’s life, it’s not the most straightforward investment since maintenance is a huge component of owning a sea vessel. Other than the physical maintenance of your boat, fuel management and maintenance is often a logistical nightmare for many boat owners. Some of these problems include: keeping batteries topped off; doing it quietly, as not to bother the surrounding communities; and refueling costs. An easy solution to these problems: solar panels. When adding up your energy consumption, always round up and add about 10-15% extra Watt-hours to your total, as certain appliances tend to use up more energy during spring and summer months. 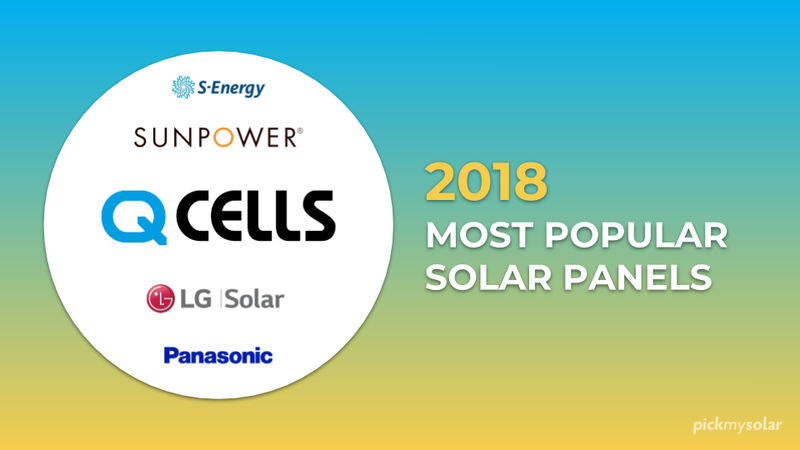 Once you reach the conclusion that you are ready for a further discussion, you can always reach out to a solar panel expert to get solar quotes, help with your energy calculations, and aid in determining the right number of panels you would need to offset your yacht or boat’s energy usage. 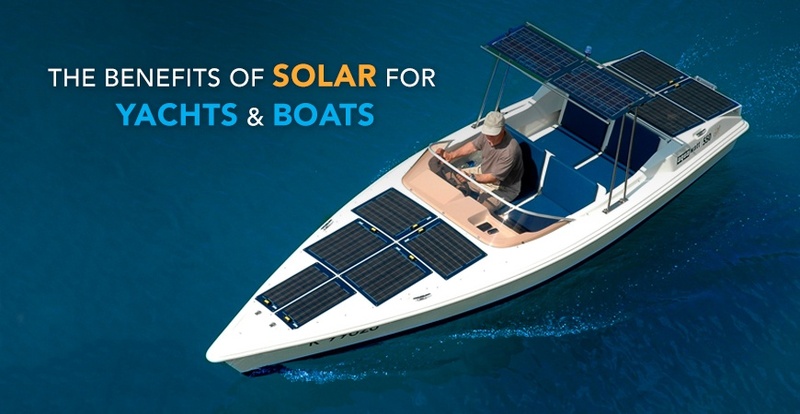 Obviously, the number of panels you would need depends on energy usage and vessel size, but solar is a much better option than common fossil fuels when powering your boat. Silence: Noisy refueling at docks and extremely loud on-board generators are a thing of the past. Cruise the seas in with zero mechanical noises, and enjoy the natural ocean sounds. Minimal Maintenance: The only maintenance solar panels requires is a simple rinse off every couple of months, as salt can build up when the seawater evaporates. Travel Lightly: With your new panels, you won’t have to lug heavy containers of fuel with you on your trips. More room for wine or martini mix. 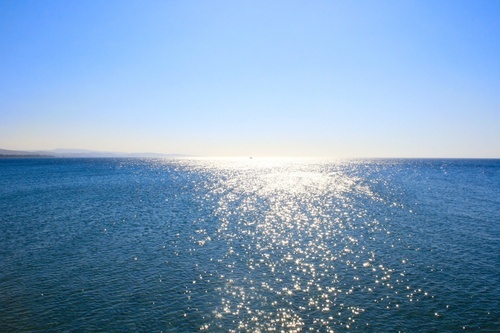 Unlimited Energy: Aside from the occasional cloud in the sky, you will have full access to the sun on the open seas. Besides the affordability and convenience, solar panels could inevitably save your life. You will never have to worry about running out of fuel when you are out on the water. 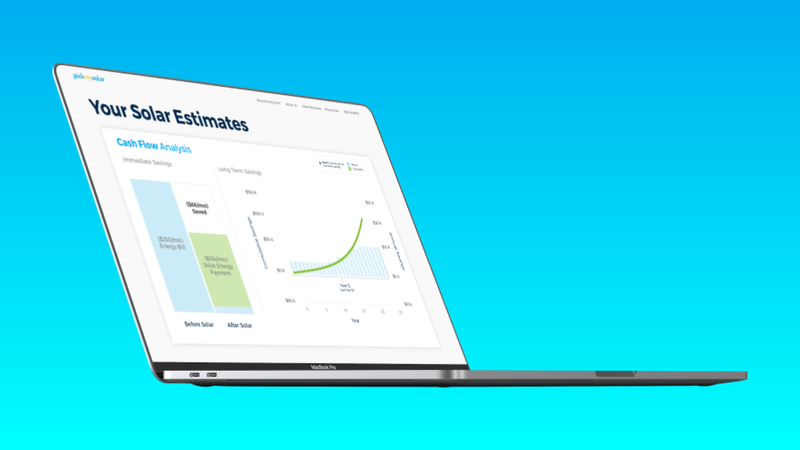 This will help you avoid any potential emergencies or disasters. This is where the most caution needs to be taken. When choosing where you are going to place your solar panels on your yacht or boat, you need to take two big things into consideration: shading and security. When it comes to shading, you want to make sure you place your panels in an area that receives the most sunlight. 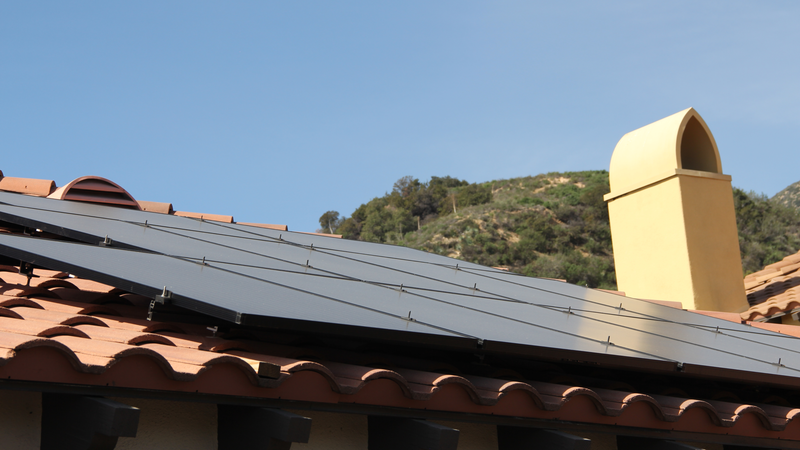 Having your boom shade some of the panels, or any lines, can reduce your energy production. The wiring of solar panels can also be delicate. That is why you need to place your solar system in the most secure spot possible – rough seas or choppy waters could lead to a wire shaking loose. 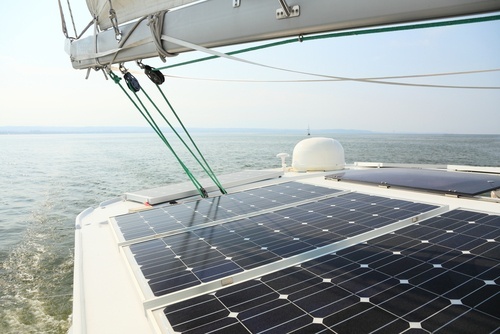 If you’re longing to make a maintenance upgrade to your nautical vessel, a solar system should be seriously considered. Not only will it reduce noise, weight, and fueling costs, but it will differentiate your boat from all the other vessels at your next port. 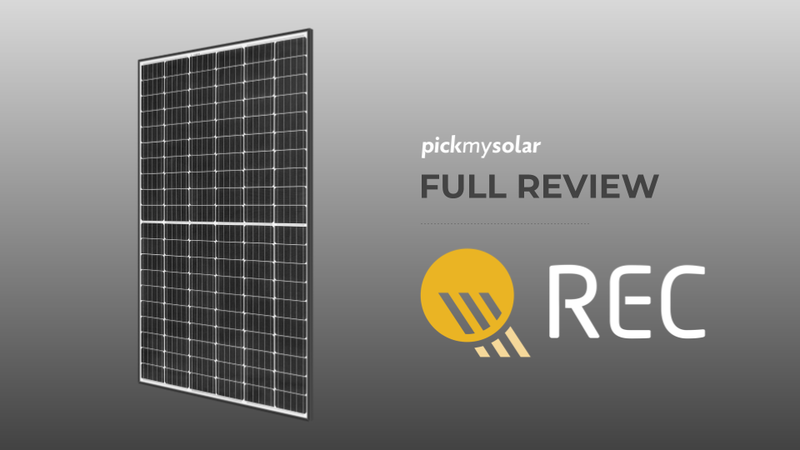 Whether you have questions about panel placement, efficiency, or just if your boat is right for solar, please click below to speak to an expert!